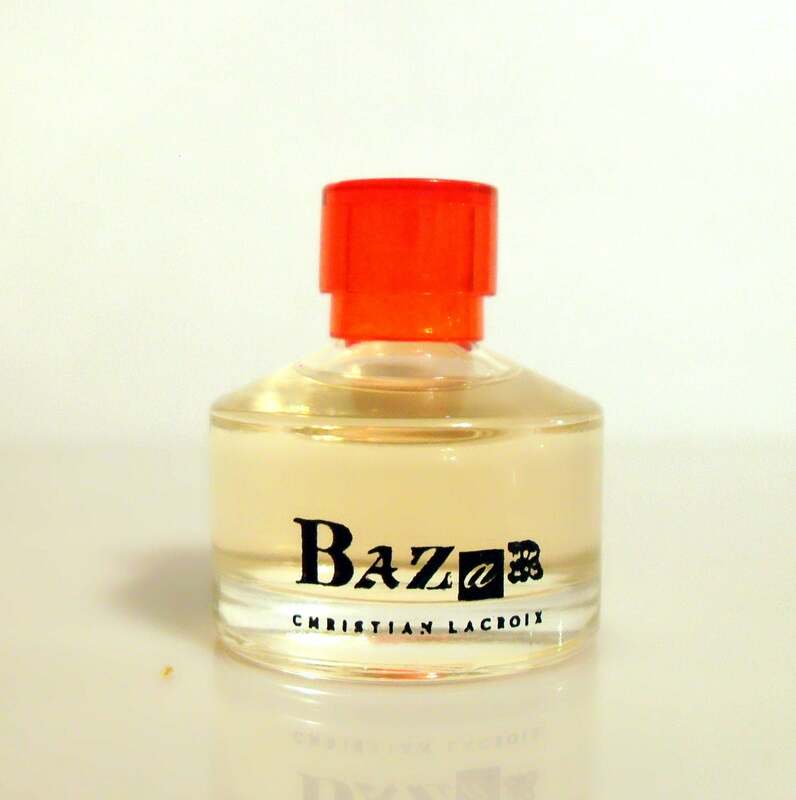 Bazar by Christian Lacroix 0.16 oz Eau de Parfum Splash Miniature Perfume. The bottle is about 100% full of the original perfume. Launched in 2002. It is classified as a green floral fragrance for women.